Modern Living Outside the City! 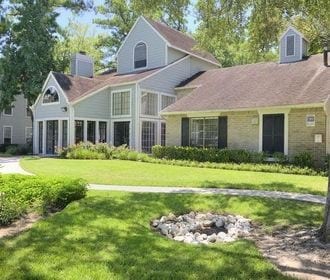 Are you looking for a Northwest Houston, TX apartment for rent? Welcome to Brookfield Apartments, where quality apartment living awaits you! 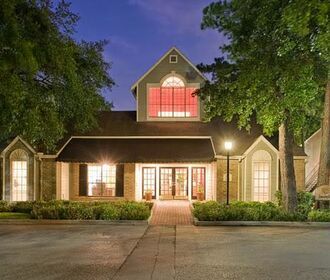 These gorgeous apartments are located in Houston, Texas; conveniently surrounded by a variety of restaurants, schools, shopping centers, and recreational areas. Our lovely community is the perfect place to enjoy a relaxed, comfortable lifestyle. With an array of floor plans that are all accompanied by unbeatable amenities and community features, there’s guaranteed to be something for everyone! Enjoy our two sparkling swimming pools, lush courtyard with barbecue grills, controlled access gates and much more! 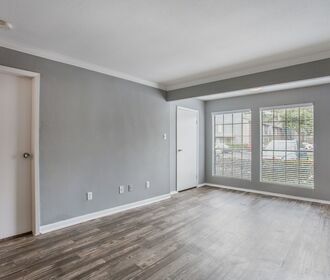 We offer everything you could need to enjoy your new home! Call Brookfield Apartments today, and see how our outstanding management and staff will exceed your expectations.